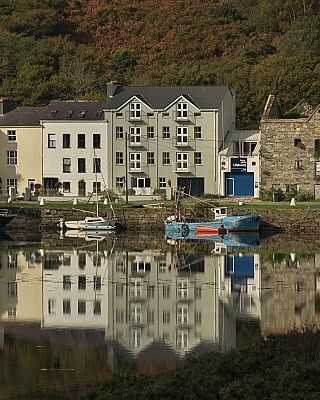 Walking and hiking in Ireland is becoming increasingly popular in recent years. 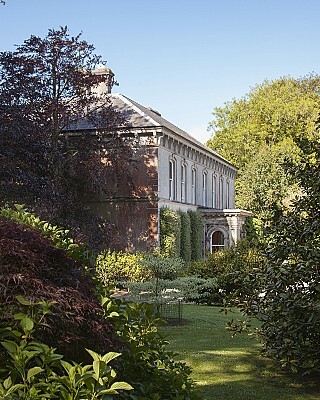 Whatever your age, your level of fitness or experience, basing yourself in one of Hidden Ireland’s historic private houses is an ideal way to enjoy a walking or hiking holiday. 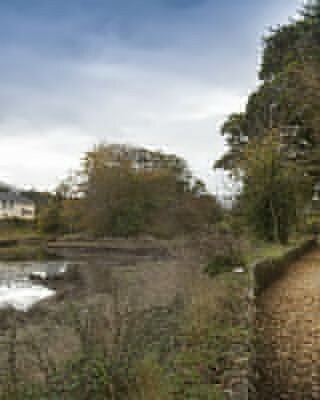 Whether you prefer a gentle stroll in pleasant countryside; a more active walk along a canal tow-path or on one of our new looped walkways, perhaps following the course of a river or along a coastal headland, or a stiff mountain hike there is something here for you. 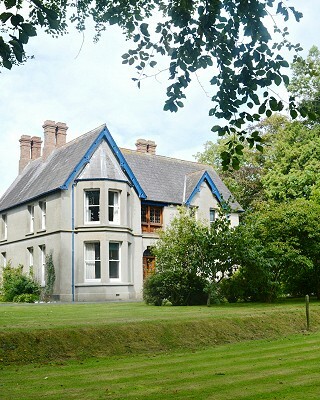 And country house accommodation is an ideal way to enjoy this too, for you are right there in the heart of the countryside, in a spacious, luxurious country house, with good food and wine, and good company at the end of an action-packed day. 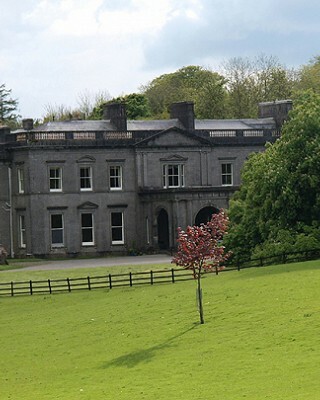 Mount Vernon arranges guided botanical and archaeological walks in the famous Burren landscape and there are many superb green road walks nearby to suit every ability. 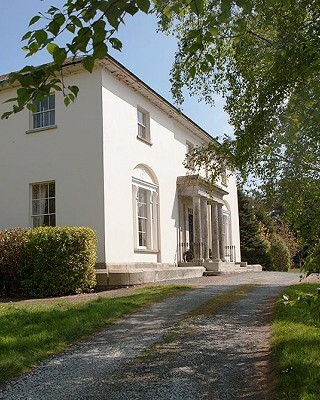 Coolclogher House is surrounded by a secluded 60-acre park providing great privacy just a short distance from the bustle of busy Killarney town. 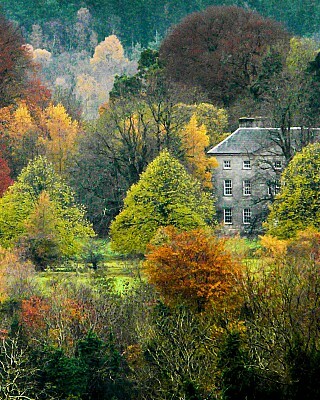 Ballyvolane House offers guided mountain walks in the beautiful Knockmealdown and Galtee mountain ranges. 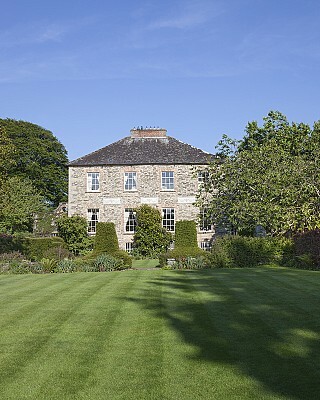 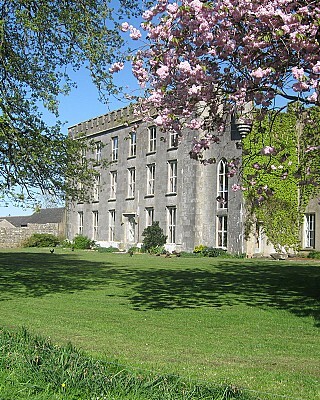 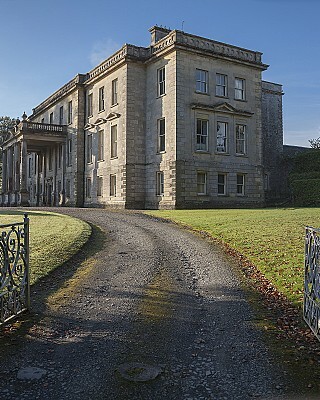 Glanleam was built as a linen mill in 1775 and later converted into a house by the Knight of Kerry, who planted the magnificent sub-tropical gardens. 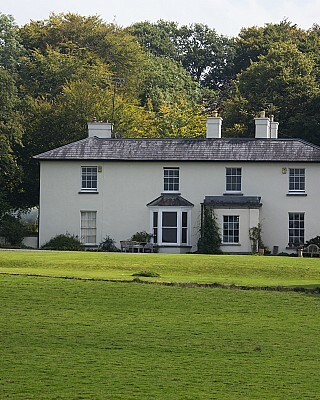 In 1975 Meta Kreissig bought the estate which had declined for 50 years. 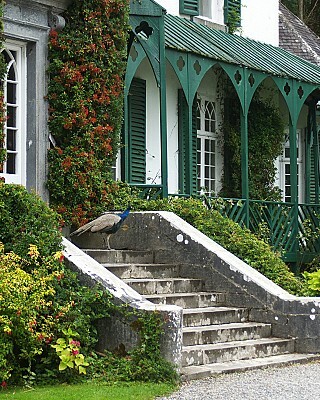 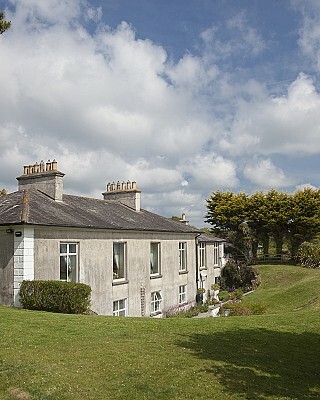 Hyde Park House is a scenic and peaceful location with lovely views of Tara Hill and close to several beautiful beaches. 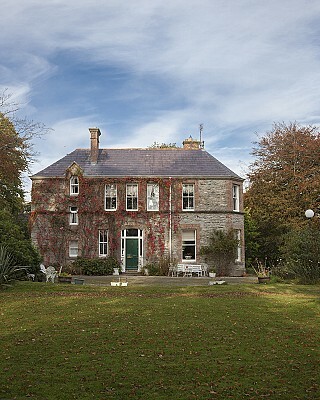 Hyde Park House is less than ten minutes to the busy town of Gorey with its cafes ,boutiques and restaurants. 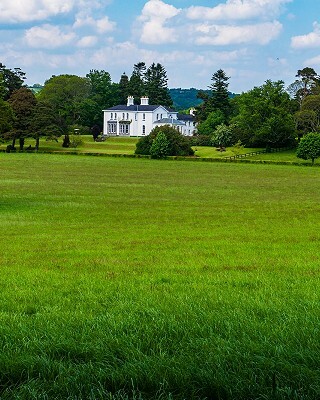 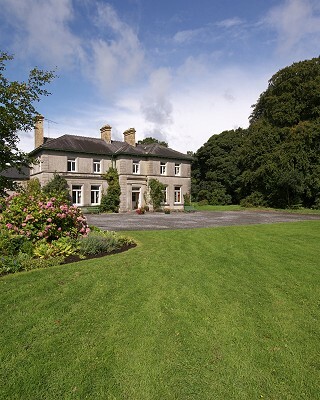 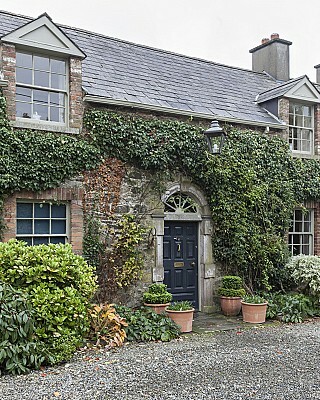 Hyde Park House is a great base to tour both Wexford and Wicklow. 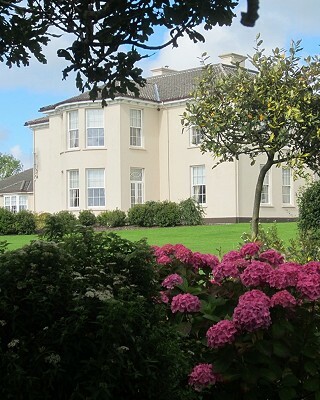 Kiltariff Hall is a Victorian Country House on the outskirts of the small market town of Rathfriland within 20 mins drive from Newry which is on the Dublin-Belfast railway line. 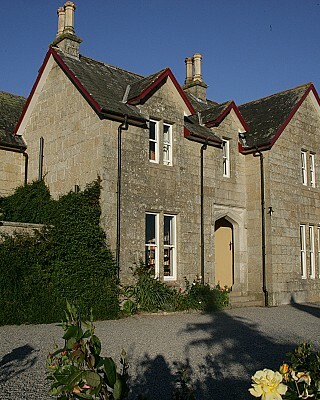 The house retains its original Victorian features and you will be welcomed with afternoon tea/coffee in the drawing room. 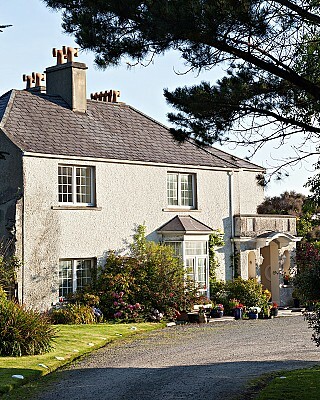 From here you can look out onto the view of the stunning Mourne Mountains, an area of outstanding natural beauty. 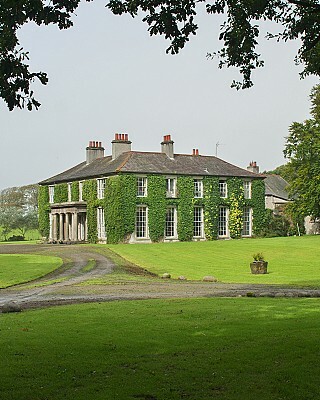 Thomond House is the home of Lord and Lady Inchiquin, Chief of the O’Briens, and direct descendant of Brian Boru who was High King of Ireland and died at the Battle of Clontarf in 1014. 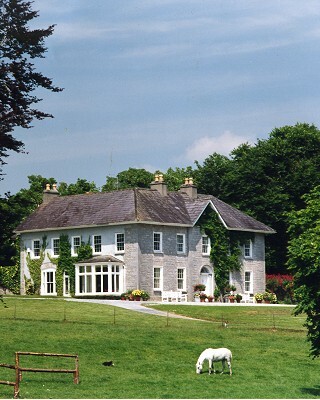 Thomond House serves as the perfect, exclusive and luxurious, private estate for family holidays and corporate group ventures. 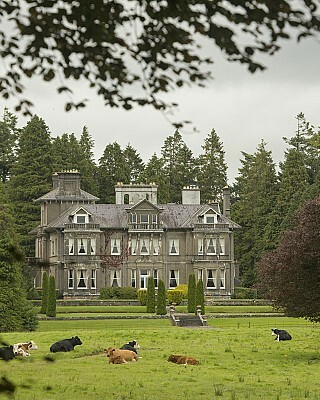 The house sits on Dromoland Estate and Dromoland Castle Hotel, one of the finest 5 star hotels in Ireland and was once the family home.